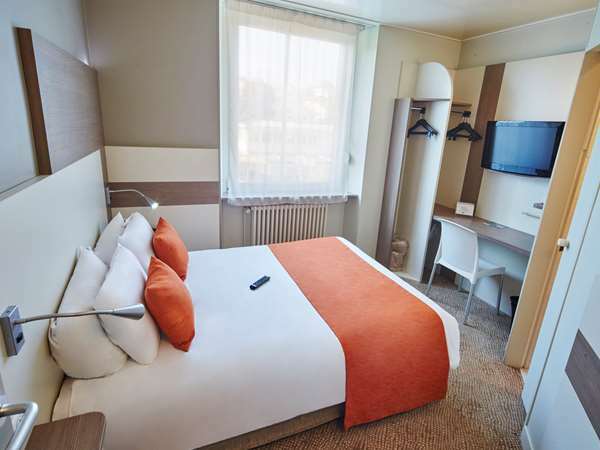 Our hotel Kyriad Epinal Center is ideally located in the heart of the city, opposite the TGV train station and close to the Old City. 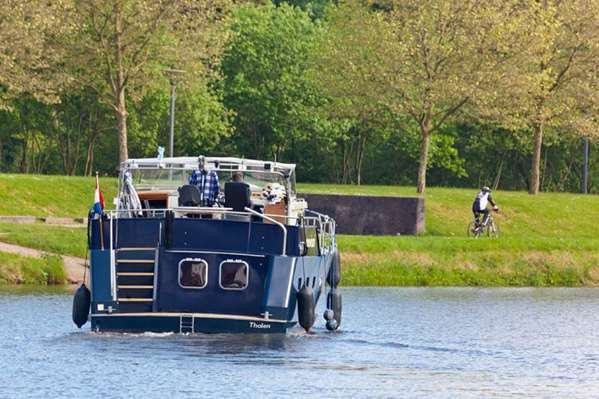 It is accessible by highway N57, exit Epinal Nord from Nancy or exit Epinal Centre - Gare from Remiremont. 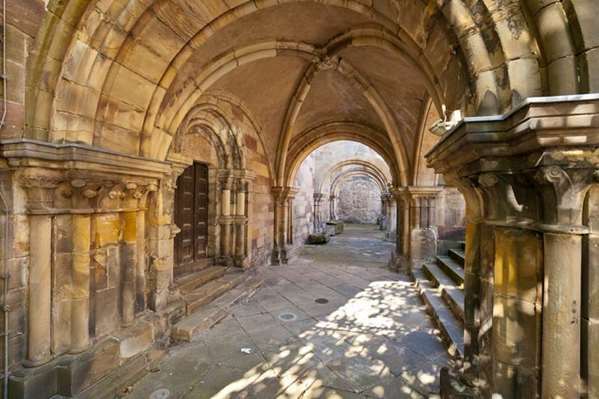 Just a two-minute walk away, all the charm of Epinal is yours to discover. World capital of wood, famous for its Imagerie, the city will make you discover all the secrets of the famous images of Epinal. On foot from the hotel you can visit the Departmental Museum of Ancient and Contemporary Art, the Cité de l'Image and Saint Maurice Basilica. 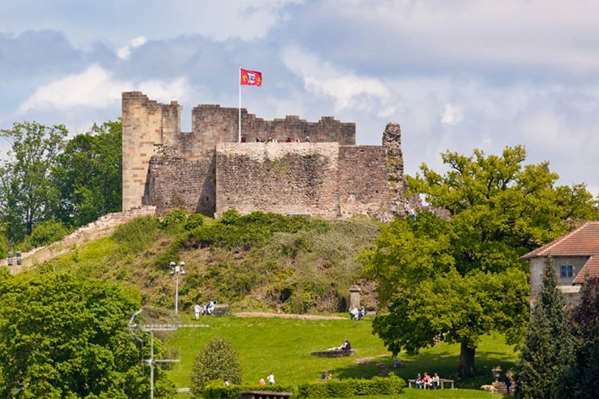 You will be able to visit many monuments such as Château de Châtel-sur-Moselle, Uxegney Fort, the Ville sur Illon brewery, and the cities of Contrexéville and Vittel, famous for their thermal spas. Explore the Vosges, and especially its main town Epinal, to discover the extraordinary diversity of the Lorraine heritage. 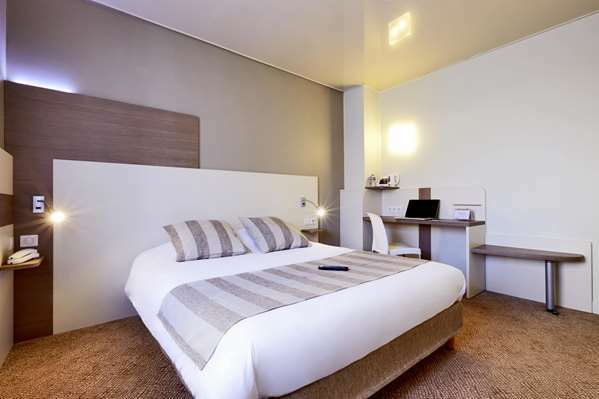 Our modern hotel offers 56 elegant and comfortable rooms. All come with full amenities and are tastefully decorated in a warm, contemporary style. 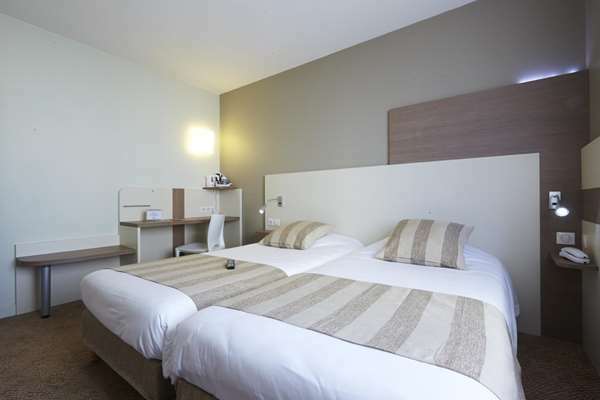 All rooms are carefully soundproofed so you can sleep undisturbed. For a meeting, a seminar or a presentation, the Business Center that just opened near the hotel will provide everything you need. 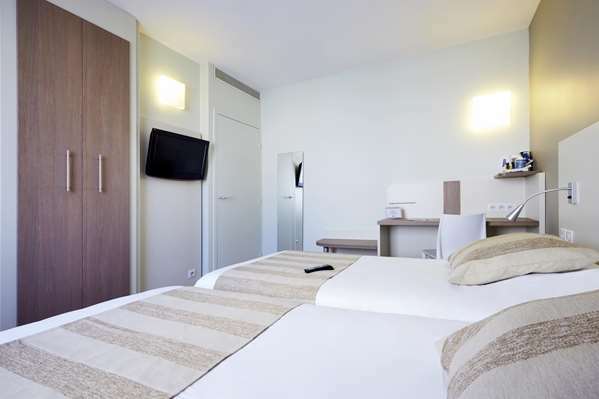 All Hotel Kyriad Epinal Center rooms are equipped with a double bed or 2 single beds for double rooms, a large bed and a single bed for triple rooms, and 2 large beds, including a king bed, for family rooms. 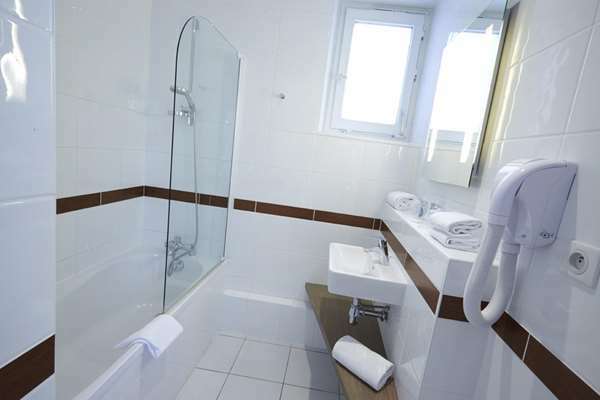 We also have the possibility to offer connecting rooms and add a cot on request. 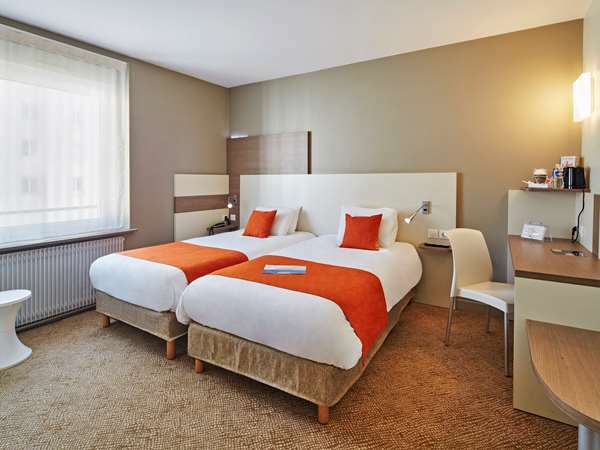 53 of our rooms (double, twin and triple) are between 140 and 215 sq. ft. and our 3 quadruple rooms are 290 sq. ft. The Wi-Fi network is accessible free of charge throughout the hotel. The rooms are air-conditioned and equipped with a bathroom with shower and hairdryer, a private toilet, a flat-screen TV, a courtesy tray with kettle, coffee and tea. 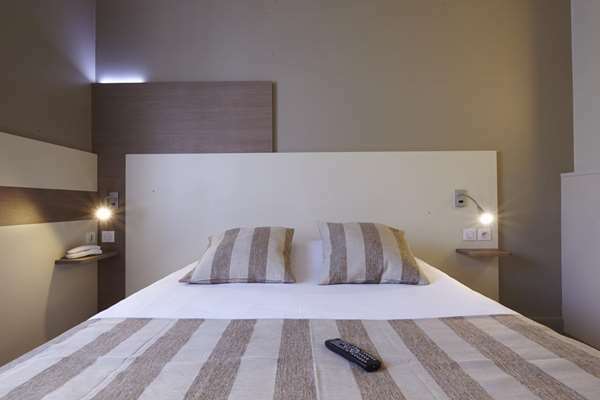 Among our 56 rooms, our hotel offers 2 rooms for persons with reduced mobility. For families we have 4 interconnecting rooms and 3 family rooms. 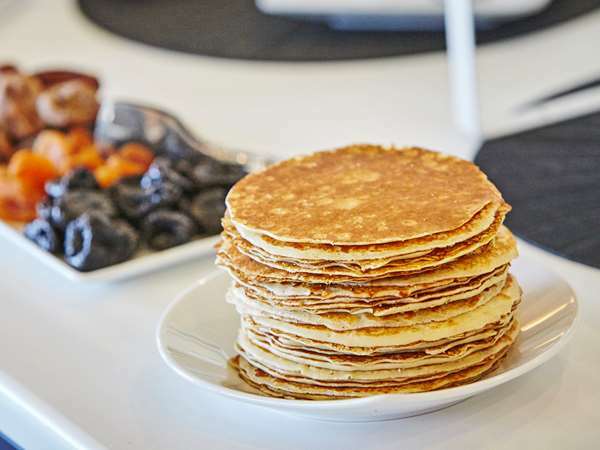 From 6:45 am to 10:00 am, the hotel offers a very complete breakfast buffet. Start the day off right! Our first time in a Kyriad room - and we were very impressed. 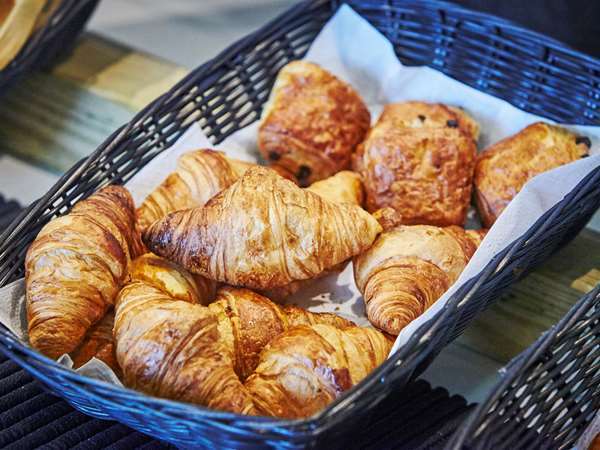 The Kyriad Epinal looks to have been modernised recently, the lobby was attractive and well air-conditioned, there’s a car garage and it’s pet-friendly. 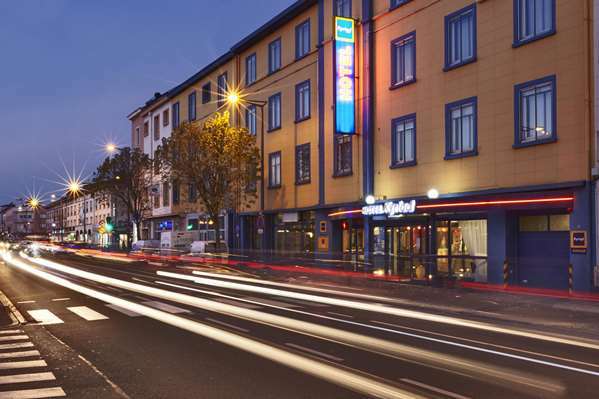 Immediately opposite the railway station, it's just a short walk to the city centre. The room was quite small, but are very well-planned and two people can easily move around. There’s load of storage and work-surface space, good air-conditioning, good shower and separate toilet, kettle, and free wi-fi. Staff were very helpful and friendly too. In summary, a really good stay at a budget price of €60. 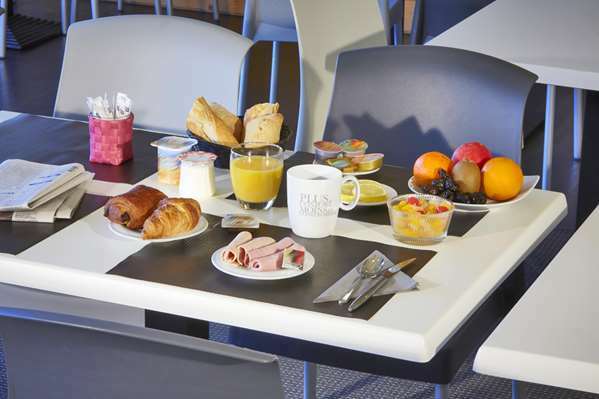 Kyriad Epinal certainly exceeded my expectations, and I would have no hesitation in recommending it as a budget stay. Thank you for having a moment to write us about you last stay in our Hotel. We are very pleased to know that everything was satisfied for you. We appreciate your compliments, and we will share it with our Staff. Ideal for a short stay in the region. Rooms are very small, but clean and sufficient for a couple of days. 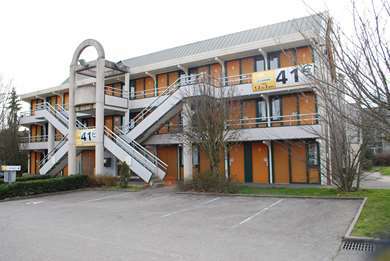 I would recommend this hotel, right across the train-station to anyone planning on paying a visit to this small but very nice town with several good restaurants. Taxi fare was 7 euro from the traiin station. The room was clean and tidy. The staff were very helpful. 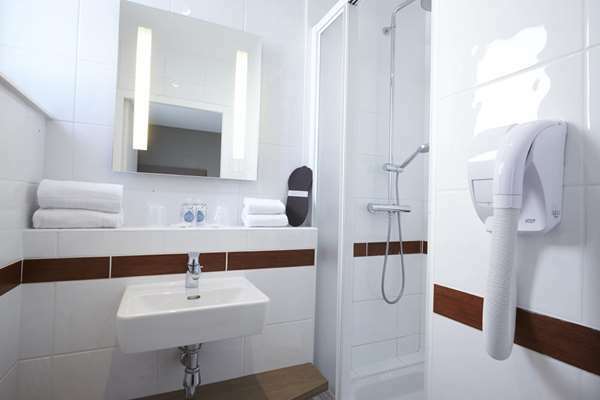 As is common, single rooms, for which you pay a premium, are not spaceous. The breakfasts were fine and continental. This hotel is not suitable for the eldery and infirm. The lifts do not stop on the bedroom floors but between them. You have to haul your case up a flight of stairs or down to get to your bedroom floor. I've stayed here several times, and I enjoy it in general. The room size is just fine (though they do vary). Walking distance to a nice downtown area, and several places to eat nearby. The staff are helpful and polite. I have no reason to stay someplace else. Room clean and tidy. 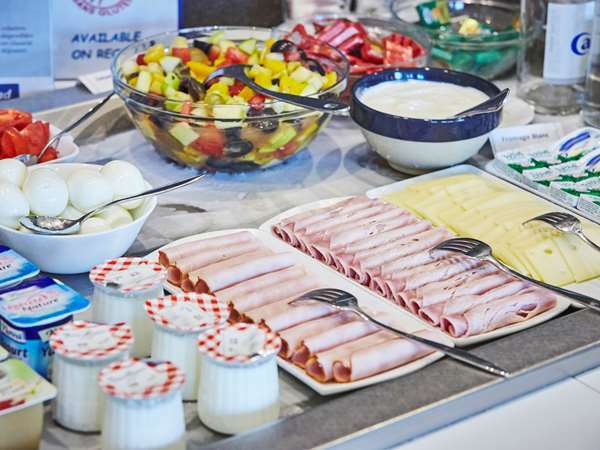 Breakfast was continental and quality good. Good selection of teas. Double Room small for 2 adults, you had to sit on the bed to allow the other person to walk past. The photos give the appearance of larger rooms which in some cases must be true but not the room we stayed in. 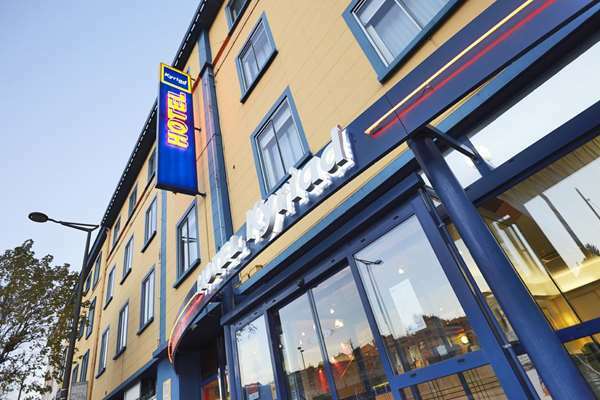 Good location opposite the train station and short walk to town centre.